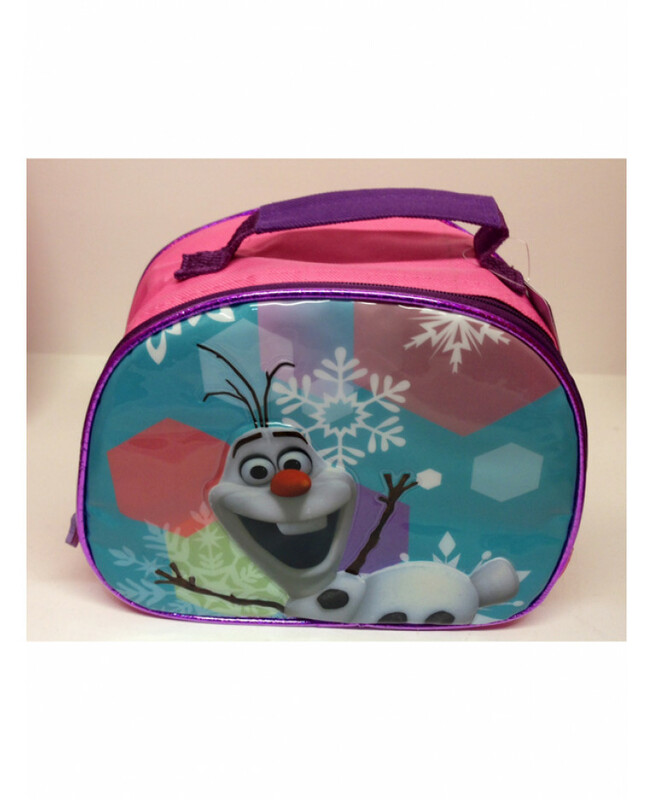 Disney Frozen fans will love eating their lunches from this official Olaf lunch bag. The lunch bag is insulated to keep food fresher for longer and comes with a carry handle and name tag on the back. 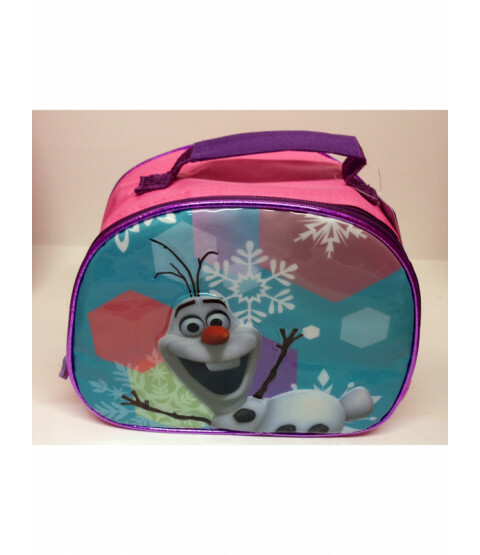 The lunch bag features a great image of Olaf on a turquoise background and can be easily wiped clean.